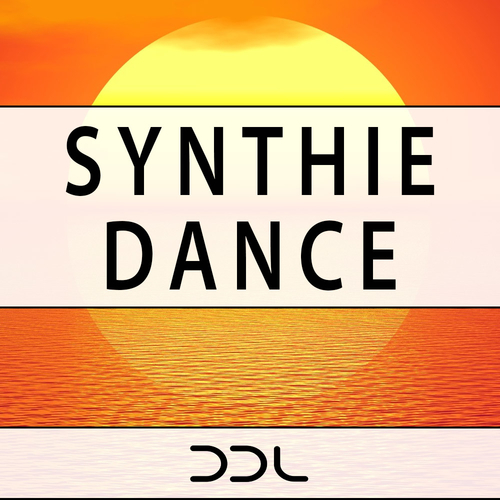 DDL present a fine pack of a Synthwave / Italo Disco / Nu Disco fusion style featuring 10 themes including Wav and MIDI files. All harmonics are kept in one key (Gm) and by this are easily to mash up, if you would like to do so. Further, all these are delivered as MIDI files so you could exchange them. Besides the bass, chord and melody loops you´ll find drum elements as kick, snare, hihat and percussion. Lots of fun awaiting you if you´re into the 80s flavored Nu Disco sound.